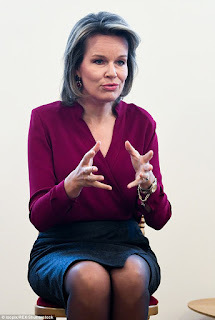 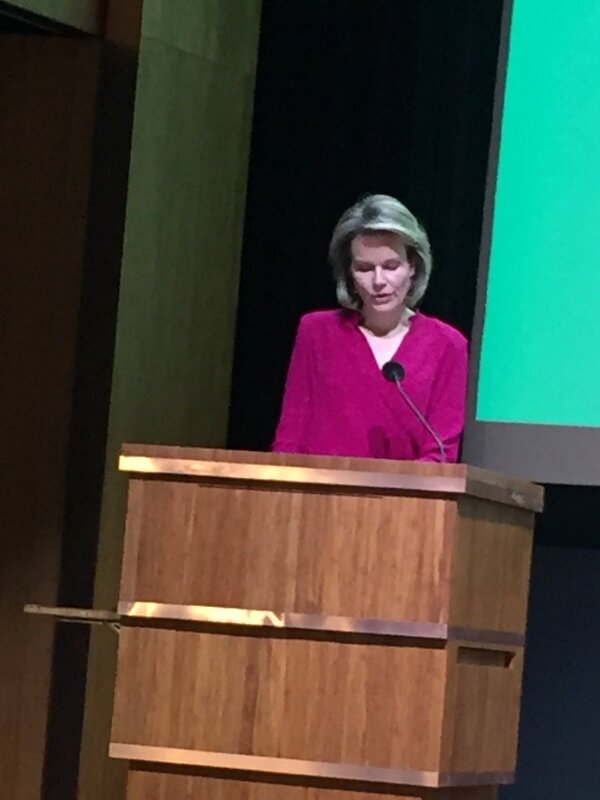 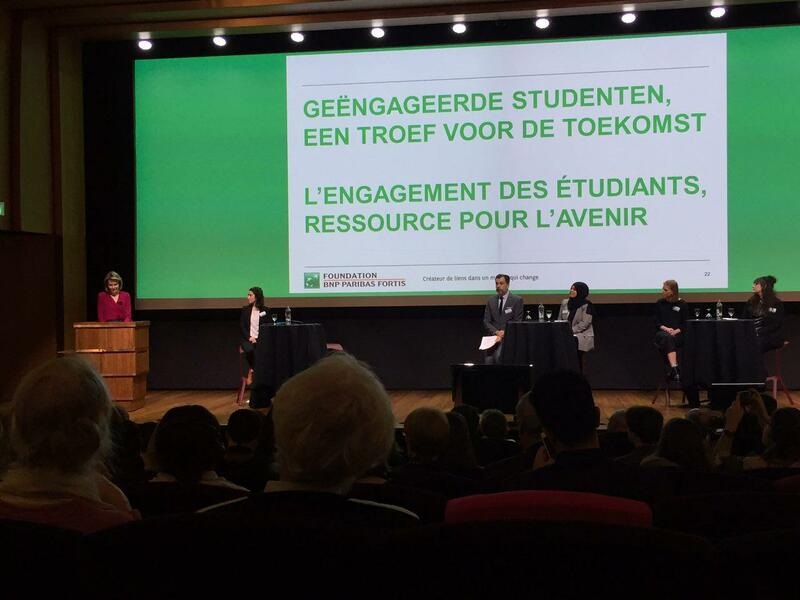 Queen Mathilde was present at the colloquium "Students with Ideals Pave the Way to a Better Future" in Brussels. Theme: students volunteering to help others & tutorship. One of the past annual themes of the Queen Mathilde Foundation was "each one teach one". 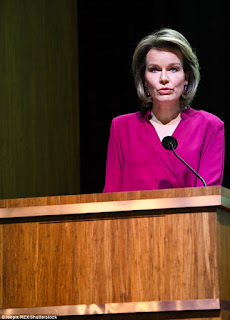 The event was organized by various universities, PNB Paribas and the Queen Mathilde Foundation.